Have you considered using a rental property as part of your retirement income strategy? If one buys the right property and manages it well, it can easily become an additional retirement nest egg. By having investments outside of stocks and bonds, one can also mitigate risks from stock market volatility and bond value declines caused by rising interest rates. 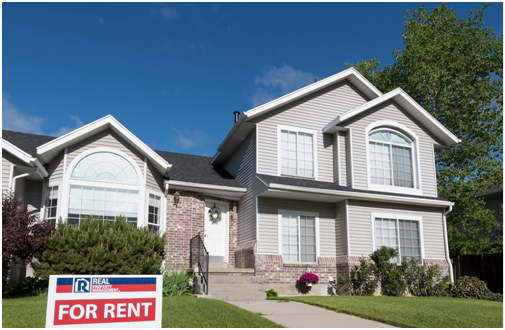 Over time, a rental property can basically pay for itself using tenant rental payments to cover the mortgage and other costs. At the end of a 30-year mortgage, much of the rental income becomes an annuity to the owner, and the value of the property will have risen dramatically. When the mortgage is paid off in 30 years, the net monthly retirement income would increase by the mortgage amount of $1,015. Since rental rate growth keeps pace with inflation, the actual monthly income will likely be substantially more. As this example demonstrates, a rental property investment can basically pay for itself after the initial down payment is made, and becomes a source of on-going retirement income thereafter. Since the actual cash investment was $47,280, the return on invested cash is tenfold. If sold in retirement, the property would yield a payout of nearly half a million dollars. If you already own a rental property, you might be able to leverage the equity you have in your existing rental to buy an additional investment property. Many lenders service investors in this situation. 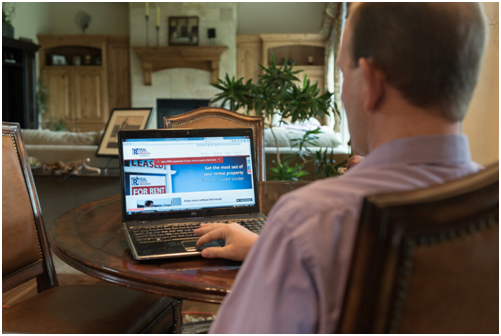 Talk with your current financial institution or conduct a Google search to find other options. The biggest complaint property owners have about rental properties is the time and hassles they can present. By hiring Real Property Management Pittsburgh, these issues are overcome. We find and screen tenants, collect rents, manage maintenance, and handle the bookkeeping. This type of investment can be as easy and carefree as a mutual fund. And the benefits include excellent returns, reduced risk from a balanced portfolio of investments, and tax benefits.